The Polycotton cover is an indoor cover. 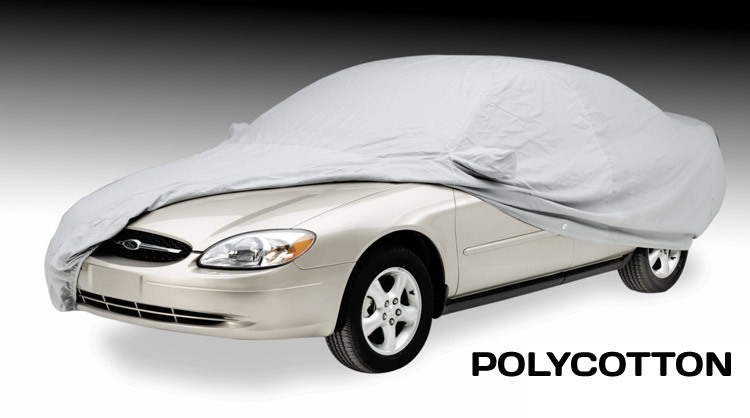 Durable, woven polycotton blend offers good basic vehicle protection while in the garage. The cotton gives a soft touch to the vehicle's finish. Polyester is also sun and water resistant for those times when you need to keep your car outdoors for short periods of time.